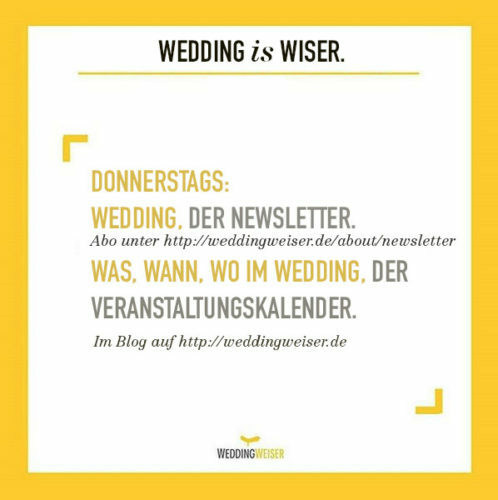 Warum wohnst Du im Wedding? 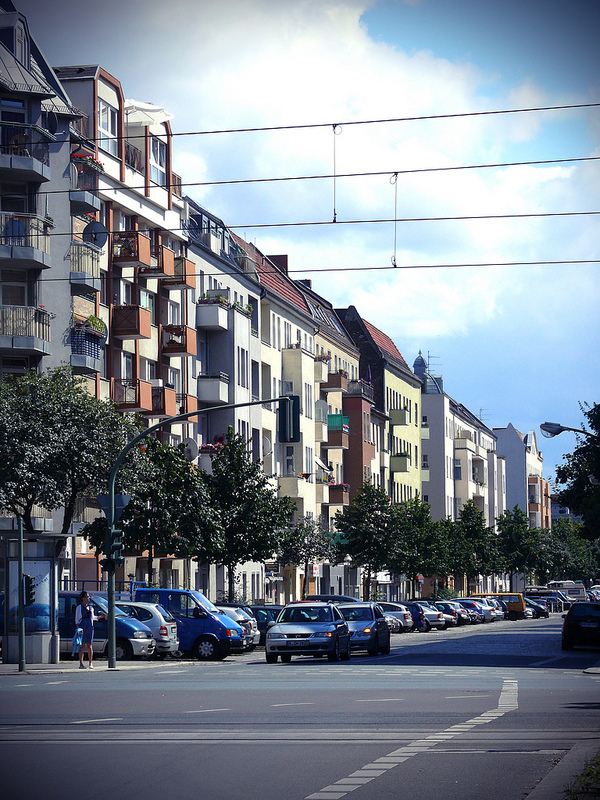 The longest, most important and most controversial street in Wedding is the Müllerstraße. 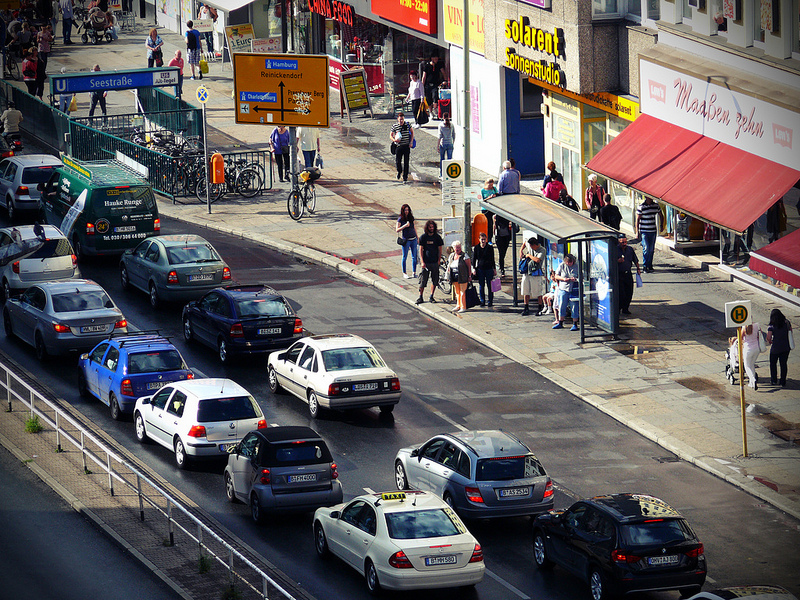 A lot of traffic, a lot of people and a lot of problems – but also big plans for the former ‚Northern Ku’damm‘, an important shopping boulevard. This Boulevard cuts through Wedding from East to West. Is it just a wide street or is there more to it? You can find a lot of shops and restaurants here. 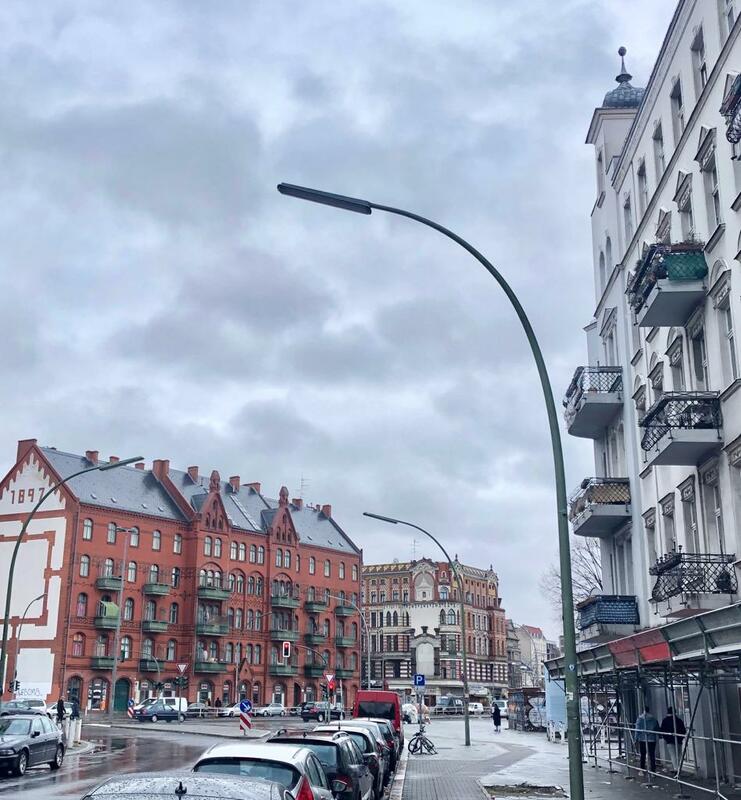 It is well connected and hosts lots of nice old buildings: The area between Leopoldplatz and Osramhöfe is one of Wedding’s most lively and liveable Kieze. 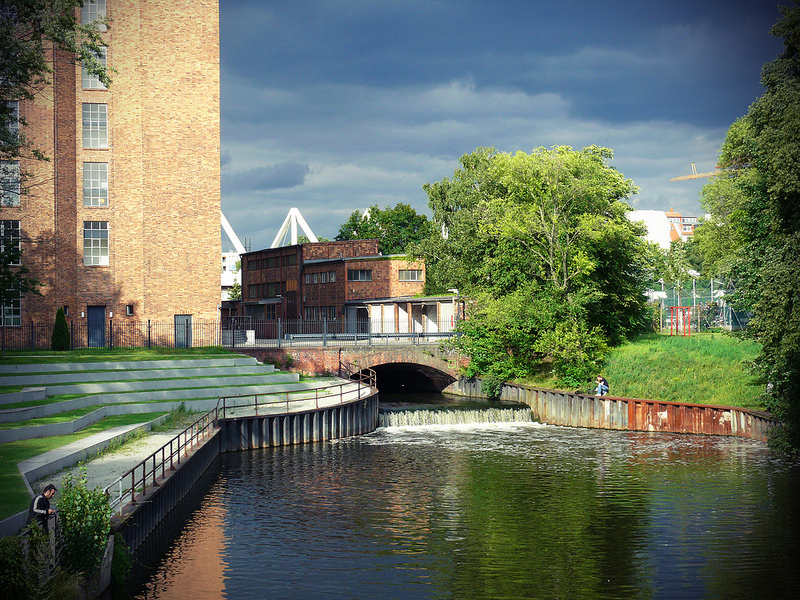 This area is marked by the Beuth University with its concrete charm. However, you can also find beautiful quarters with intact pre-war buildings. 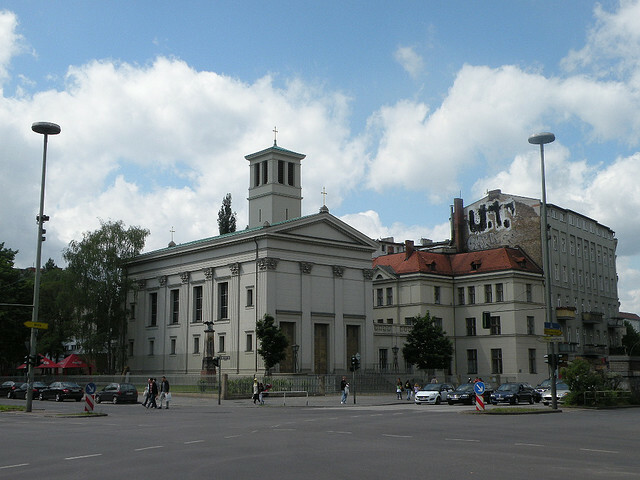 The Brüsseler Kiez is located centrally around Brüsseler Straße, and includes a number of clinics and research institutes. 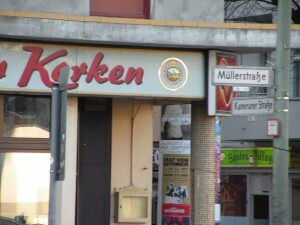 Its borders are formed by Müller- and Seestraße. Chic location by the water, a lot of cafés and restaurants, nice old buildings, central – all this and more you can find in this Kiez around the Osterkirche, which explains why it is so famous with students and locals. 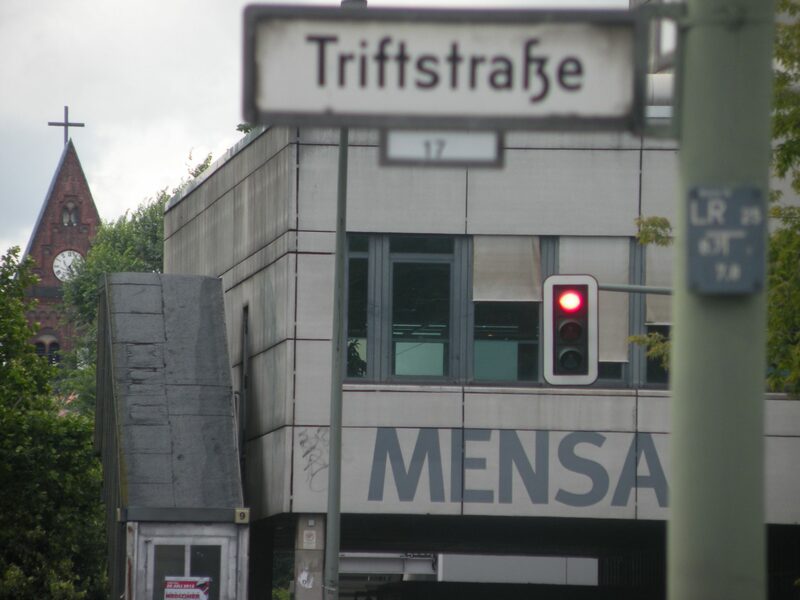 This small Kiez between Nettelbeckplatz and Leopoldplatz still has to find itself – its structure is too disrupted. 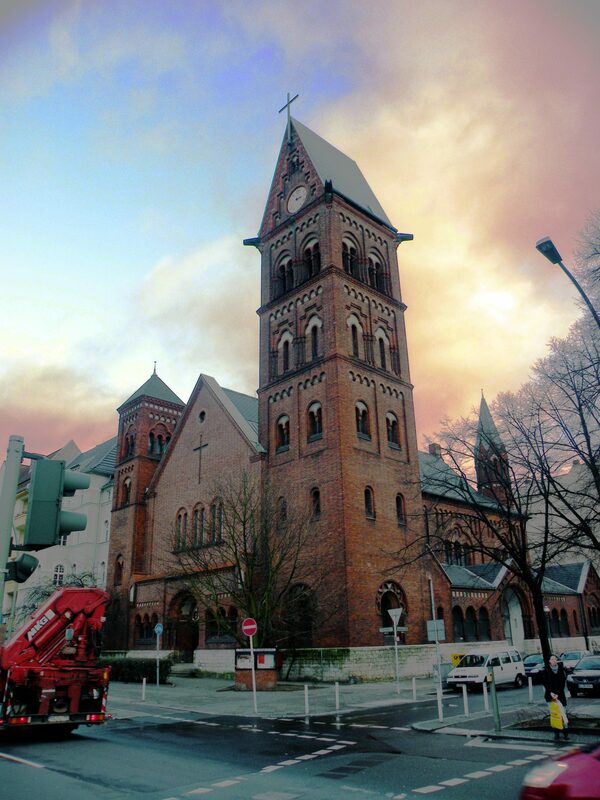 Some buildings, such as the crematorium and a number of education facilities give it some identity, while the Stattbad in Gerichstraße offers a first-class cultural hub close-by. This quiet, green area in Wedding’s North-West does not seem like much. 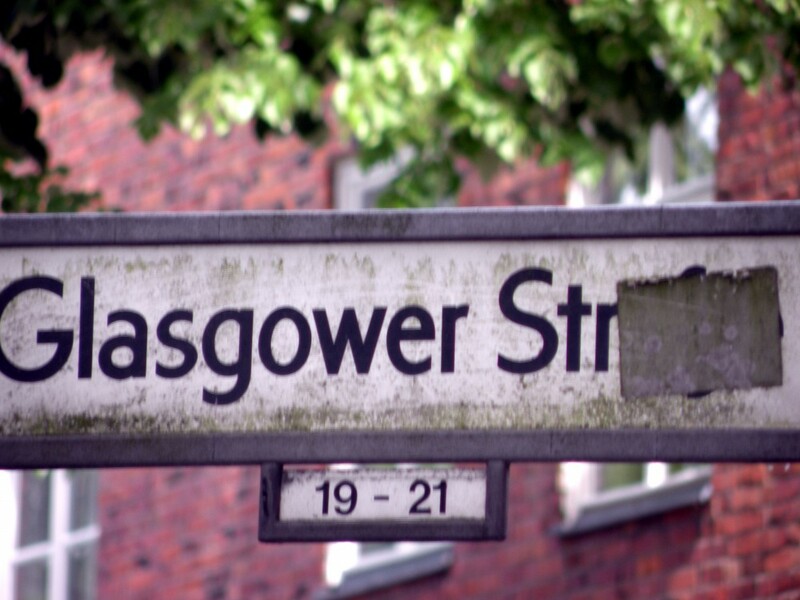 However, you can find remarkable things here: Exotic street names, and many examples of modern architecture from the 1920s. 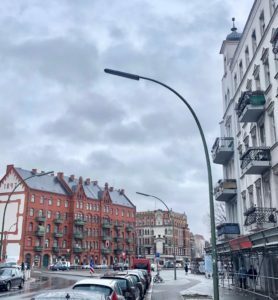 Two kilometers long – from a cluster of old buildings at Seestraße, through the Friedrich-Ebert-Settlement of the 1920s to the periphery… and you don’t even have to change streets. 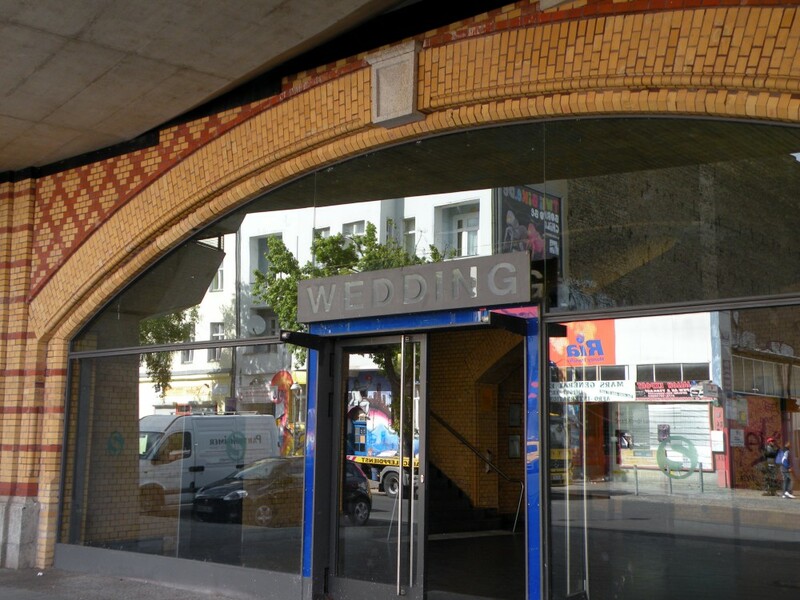 Different worlds, times and social strata – only a few streets in Wedding offer such a controversial picture as the Kameruner Straße (part of the Afrikanisches Viertel). 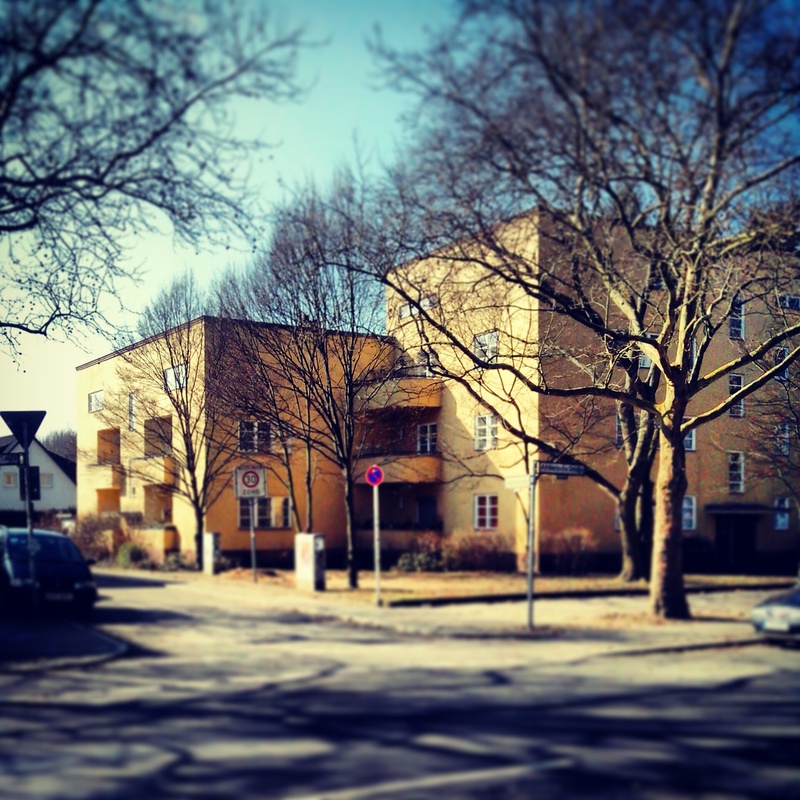 Thanks to Schillerpark and a generally quiet location, the Englisches Viertel in Wedding’s north is a popular living area. 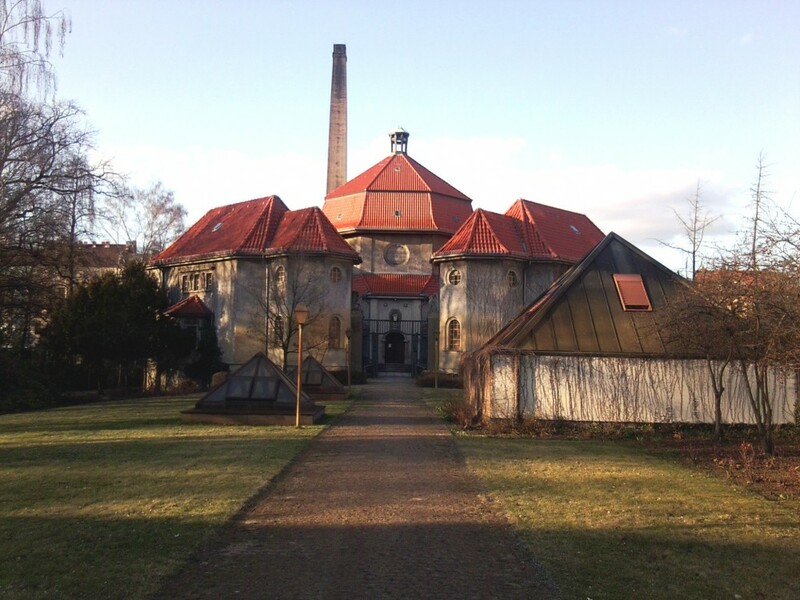 However, since 2008 more and more tourists have visited the Kiez: A settlement at the corner of the Englisches Viertel has UNESCO world heritage status. 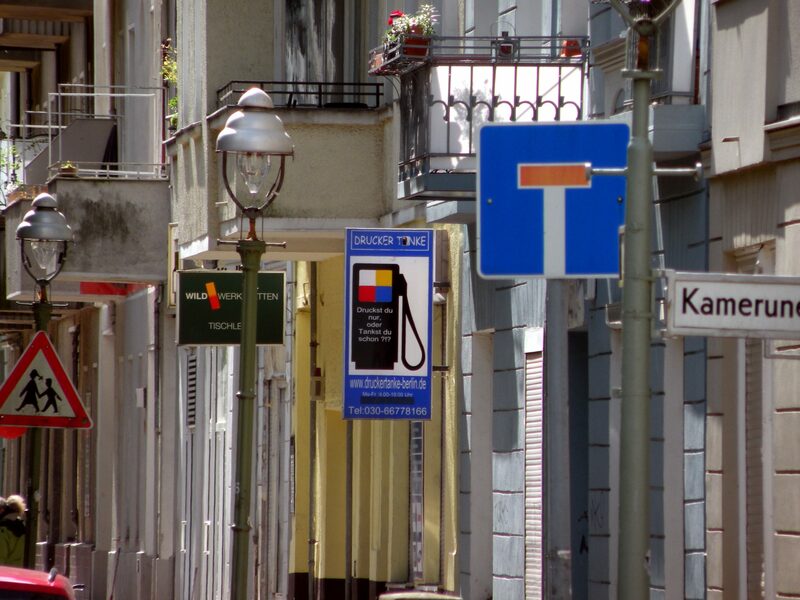 Today, only its width bears witness to the fact that this lively street in the Sprengelkiez was once an important traffic axis. Wedding without Panke? Unthinkable! The settlement of Wedding goes back to this small river, but within the last years it has not been treated accordingly. No other part of Berlin’s centre can offer as much green and blue as Wedding. 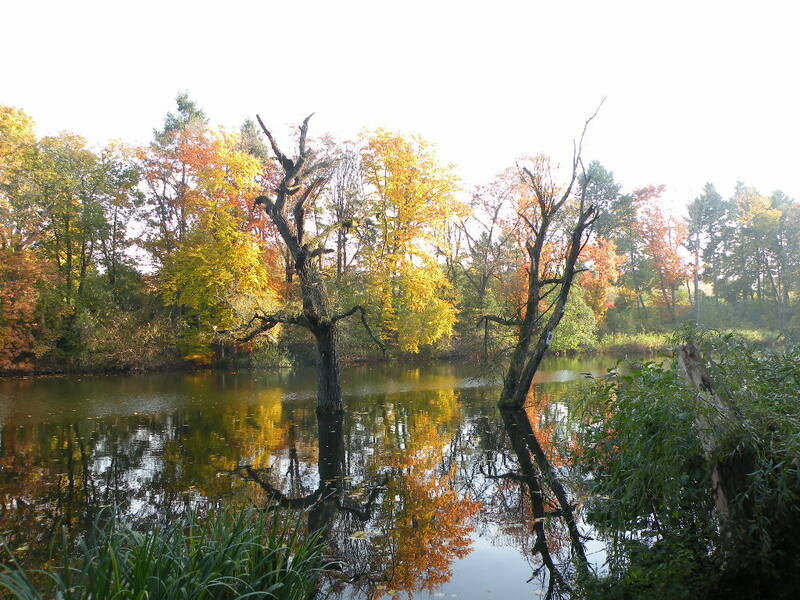 In particular, the giant Volkspark Rehberge, with its three lakes at the North-Eastern corner and Plötzensee to the South, offers plenty of recreational spaces in the middle of the city. Wedding’s half-brother, part of Wedding until 2001, fights similar problems as today’s Wedding. 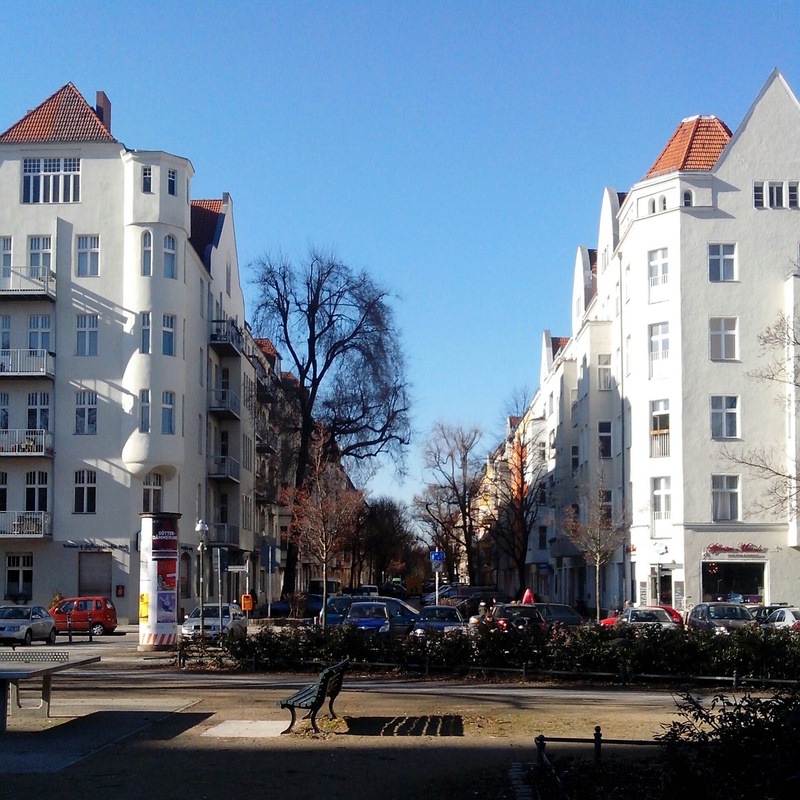 However, the close link to Pankow and Prenzlauer Berg turn it into something special.